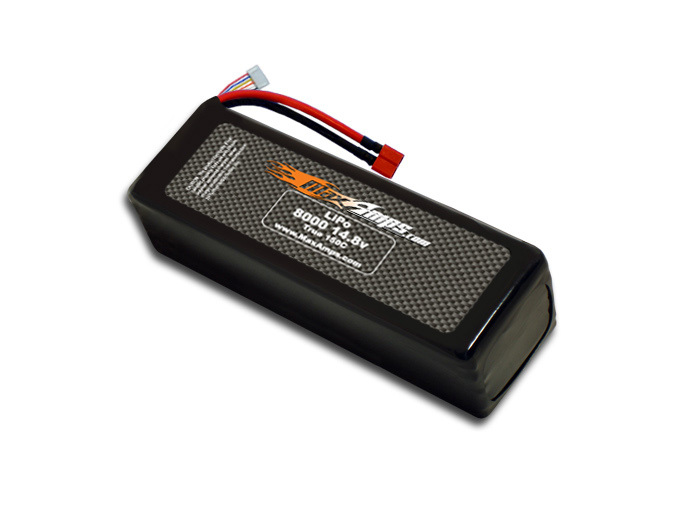 Excellent flight time upgrade for the 3DR X8+and X8-M. Recommended for heavier payloads. The best.. 8000 150c x2 ???????? This battery is top quality and performs better than any of the batteries I've used. Additionally, Max Amps have been extremely helpful in resolving an issue that was my own doing. Thanks!